Oral healthcare professionals can have an enormous impact on the identification of patients suffering from domestic violence. Physical violence injuries frequently occur on the head and neck, which can be identified through routine extra and intraoral screenings in the dental office. 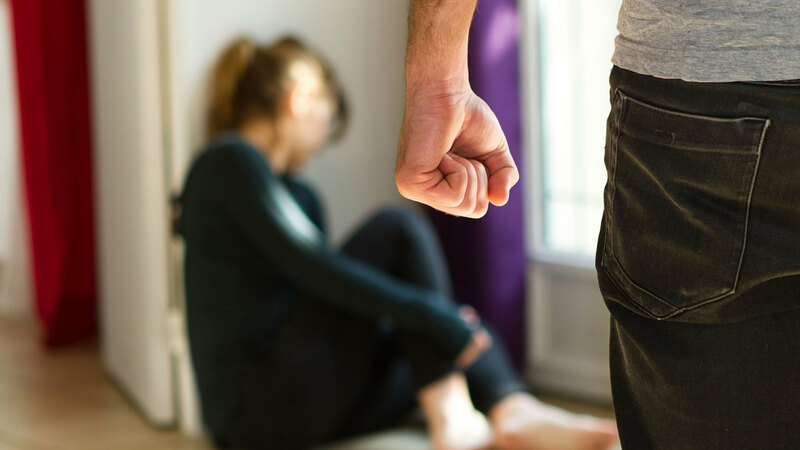 This course will discuss the prevalence of intimate partner violence in the United States, define the different types of domestic violence, and provide signs and symptoms. Barriers to clinician intervention and tools to break down those barriers will be presented; thus increasing the clinician’s confidence in implementing intervention protocols for their patients. Describe the different forms of domestic violence. Correlate the consequences of domestic abuse to the overall health and well-being of patients. Identify signs and effects of domestic violence. Provide appropriate interventions and pathways to assist patients living with domestic violence. “Stop the violence… Exploring domestic violence” is co-sponsored by Tribune Group GmbH. Tribune Group GmbH is a recognized ADA CERP and AGD PACE provider. At the end of the webinar, after passing the C.E. Quiz, you will be able to download your ADA CERP and AGD PACE C.E. Certificates.